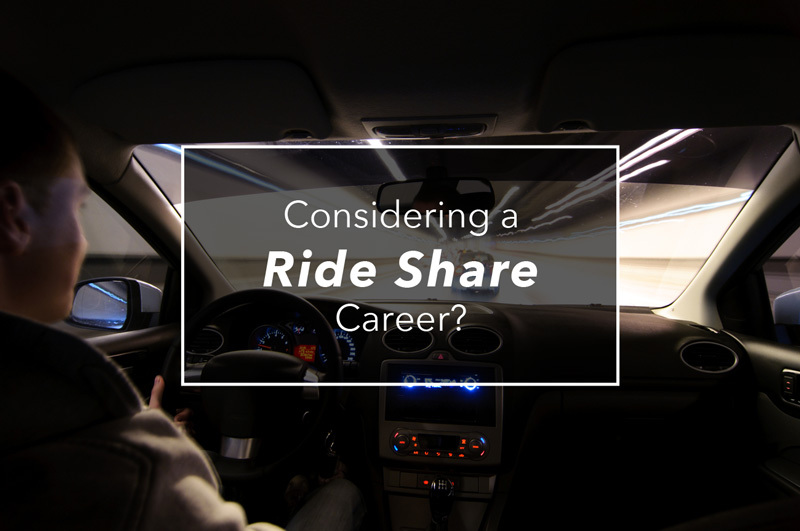 Considering a Ride Share Career? Make Sure You’re Protected. Many people looking for part time work or a more flexible career are turning to ride sharing programs like Uber or Lyft. But are you safe and protected as a driver or a passenger? Uber and Lyft arrived in Pennsylvania in February, launching ride-sharing in Pittsburgh to considerable public and political support. But they quickly ran afoul of regulators from the Pennsylvania Public Utility Commission, who said they were essentially unlicensed taxis. After months of defying cease-and-desist orders from the PUC, the ride-share companies asked for – and received – temporary authority to operate in Allegheny County. They now seek permanent authority statewide. While pressing for the continued legal operation of the ride-sharing companies, legislators also said they wanted the companies to operate safely and to ensure that drivers, passengers and any third parties are fully insured in case of an accident. The state insurance industry urged caution, saying passengers and drivers needed more protection. “They weren’t clear about giving their drivers an insurance card. And neither of them was clear about how consumers should file claims. In Philadelphia, the regulatory power is the Philadelphia Parking Authority, which has viewed the ride-share operators as illegal cabs and cracked down hard on violators. This issue certainly isn’t going away, as Uber and Lyft are still in the game and fighting hard to win the battle. 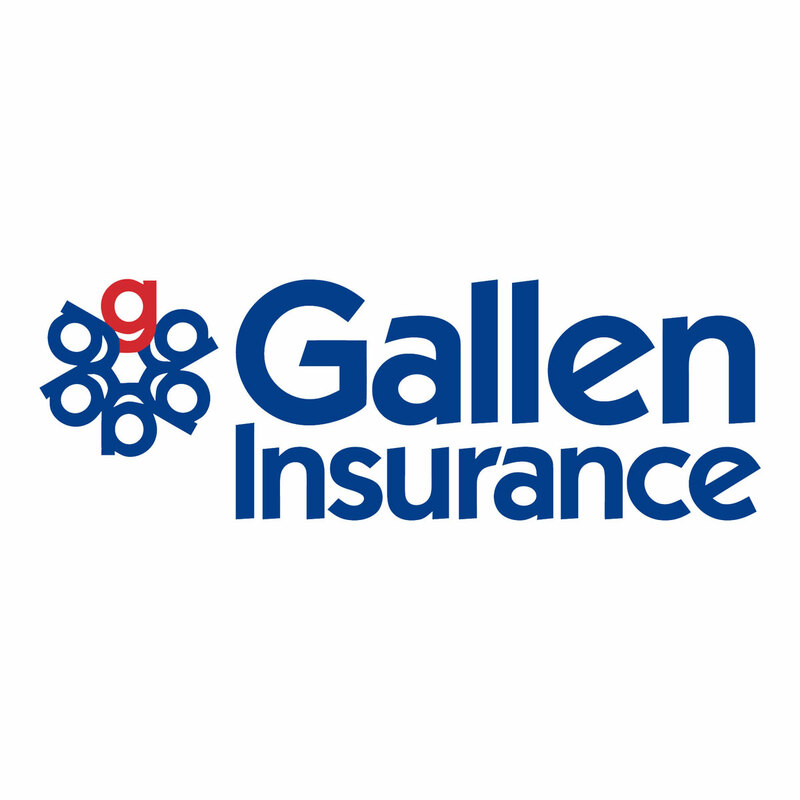 If you’re considering being a driver, call us to make sure you, your passengers, and third parties who may be involved in an accident are fully protected.